Starring Charlie Hunnam, Robert Pattinson, Sienna Miller, Tom Holland, Angus Macfadyen, Ian McDiarmid, Franco Nero. Directed by James Gray. (2017, 140 min). A sign of the times: My youngest daughter, who's a horror fan, came into the room just as this film's title appeared on the screen. She sat next to me and watched for a few minutes before finally asking, "This isn't a zombie movie, is it?" Another sign of the times: Though handsomely produced and critically lauded, The Lost City of Z sort-of came and went with little mainstream attention. Had this film been released 40 or 50 years ago, when attention spans seemed to be longer, it might have been a sizable hit. 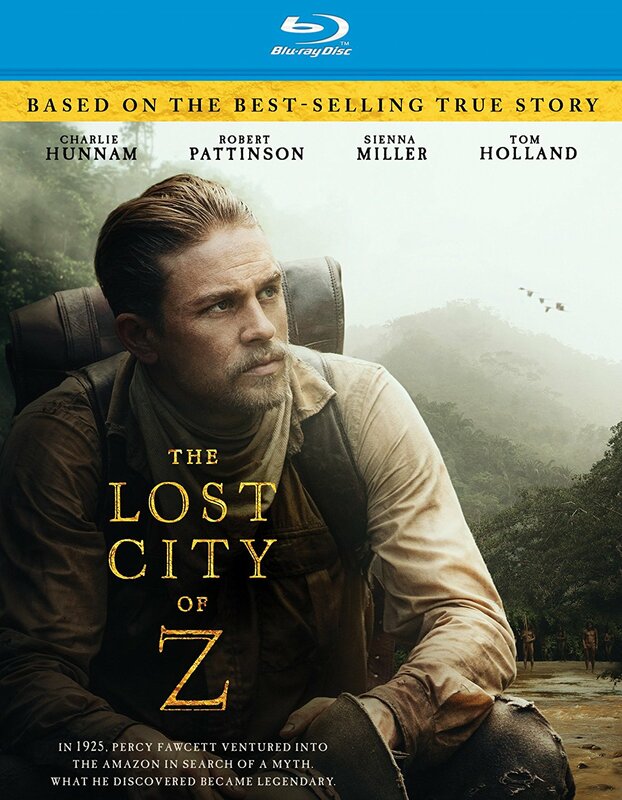 Based of British explorer Percy Fawcett's real-life exploits, The Lost City of Z hearkens back to an era when epic big screen adventure was defined by such classics as Treasure of the Sierra Madre and King Solomon's Mines. I'm in-no-way suggesting this film is in the same league as those masterpieces, but it is definitely cut from the same cloth. Percy judges this book by its cover. Fawcett (Charlie Hunnam) is a British officer charged with mapping unexplored regions of the Peru/Brazil border, and instead finds evidence suggesting an advanced civilization that exists (or once existed) in the deep jungle. Convinced there's an ancient city awaiting discovery (which he names Z), finding it becomes his obsession. Along with loyal cohort Henry Costin (Robert Pattinson), Hunnam leads numerous expeditions to South America over the course of 20 years, despite public ridicule or its impact on his headstrong wife (Sienna Miller) and family, his oldest son (Tom Holland) in particular. "No really...the hat makes the outfit." Despite its length and sometimes deliberate pace, The Lost City of Z tells an interesting story, aided greatly by some stunning imagery and production design. The sequences taking place in the South American jungle are by-far the most engaging, where we get a real feel for how perilous these expeditions really were. 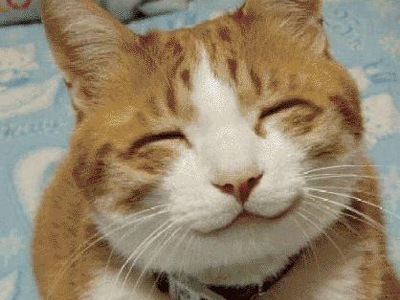 As a character piece, the film is less successful. Hunnam exudes confidence and stoicism as Fawcett, though we're never as emotionally invested in his quest as we should be. Nor does the narrative effectively convey the personal consequences of his obsession. Conflicts with the government, colleagues and family are briefly touched upon, but quickly wrapped up before moving on. Still, the journey is a entertaining one, even without zombies. It's rare that we get an epic adventure movie that doesn't pummel the viewer with non-stop action, making this film somewhat unique these days. And considering the fate of the real Percy Fawcett remains unknown, The Lost City of Z comes to a poignant, satisfying conclusion. Overlooked in theaters, the film deserves a second life on home video. FEATURETTES - "Adventure in the Jungle"; "From Novel to Screen"; "Expedition Journal"